Benjamin Lawler joined the Mechanical Engineering Department at Stony Brook University in January of 2015. His research interests are centered on improving the efficiency and emissions of internal combustion engines, including the use of alternative fuels or advanced combustion concepts, for example, Low Temperature Combustion (LTC) strategies. 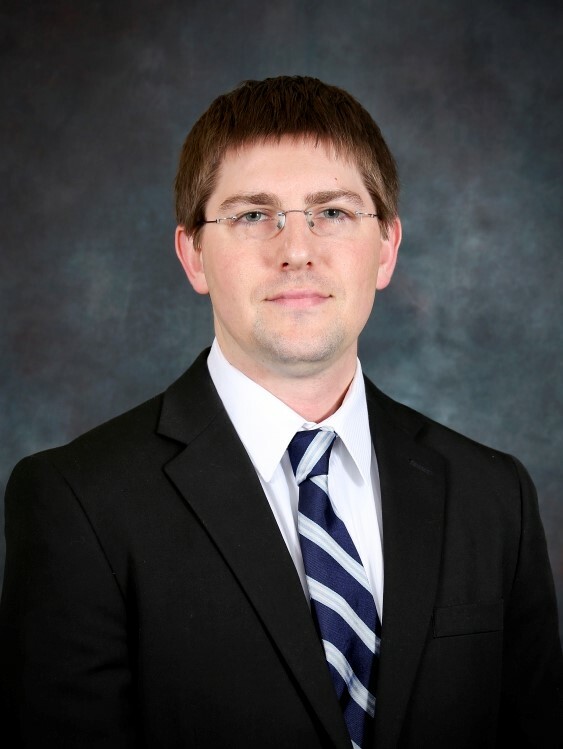 His research interests also include drive-cycle modeling and simulation of various vehicle architectures to evaluate the fuel economy benefits of each next-generation technology. This area also includes the modeling and analysis of hybrid vehicles. Before joining Stony Brook University, he received his doctoral and master’s degrees in Mechanical Engineering from the University of Michigan, and was a postdoctoral researcher in the Fuels, Engines, and Emissions Research Center at Oak Ridge National Laboratory. Dr. Lawler is a member of ASME and SAE and has won awards from both for presentations on his novel, analytical processing techniques of data collected experimentally on fully-instrumented, research engines.